The Acquatrode is a device made of an array of specifically designed electrodes employed for recording electromyography (EMG) and other biological signals produced by the activity of the fish present in the tank. 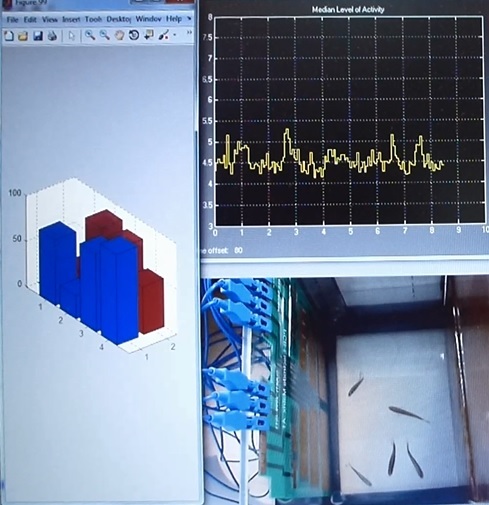 The electrodes are put directly into the fish tank and the signals detected are amplified by a bio-amplifier and processed by specific software. 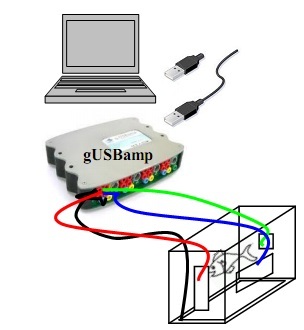 This device can be used to monitor fish activity as well as fish tracking and positioning without using cameras, even in extreme experimental conditions (e.g. murky water or in absence of light) for a variety of fields such as neurology, pharmacology, toxicology, husbandry and aquaculture. This is a preview technology : for more information contact us at ViewPoint using the contact form on the side.